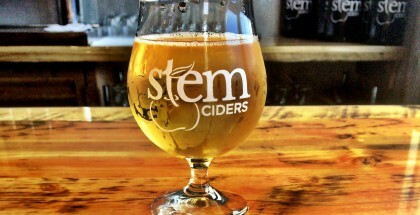 Are you enjoying the cider renaissance? It is real, but up until now, I pretty much ignored ciders as nothing more than a decent option for those who wanted beer, but couldn’t have one due to gluten or sugar issues. Boy, was I wrong! After seeing the opening of St. Louis’ first cidery, I’m ready to give this ancient beverage a chance. I’m going to start with a solid gateway cider. Proper Cider Raspberry will be released in June as a year-round canned cider by Schlafly. Schlafly has been making cider for over 15 years now in its brewpubs, but this will be the first can package for full, year-round distribution, starting this summer. 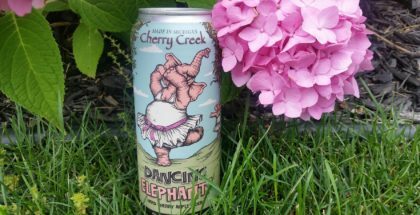 This 6.8% old-fashioned hard cider is both semi-sweet and tart and pours a vibrant crimson from the addition of real raspberries. Like all of Schlafly’s brews, this cider only uses real fruit. Fermented apples are the foundation of every cider, but the fresh raspberries add another level of flavor. 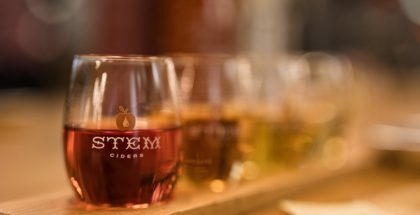 One thing to realize before you try cider is that you need to clear your head about what you’re about to drink. Cider is not beer, in fact, it’s more a cousin of wine than it is to beer. But when it comes to the punch of a high ABV, beer and cider do have commonality. 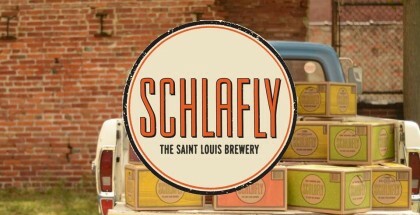 This will also be the first time Schlafly will be able to offer a certified gluten-free product in the market. True cider is only made with the fruit juice of the apples and raspberries without any added sugar or high-fructose corn syrup. The 4-packs of Schlafly’s Proper Cider Raspberry will be available starting in mid-June, but cider fans can get a first taste at Schlafly’s Art Outside Festival this weekend, on Friday, May 25 through Sunday, May 27. The suggested retail price for the 4-pack is $8. I like to try this cider. Can I order it on-line?